Bag filters can be made from a variety of materials and fabrics, including wire mesh, paper, fiberglass and various synthetic materials. The permeability of the filter media determines the size of particles whose path is blocked from filtering through the bag. The kind of filter media also determines the speed of flow of the liquid passing through. For example, filter media that allow for the passage of larger particles will have a faster flow rate than filter media that block even the smallest impurity. 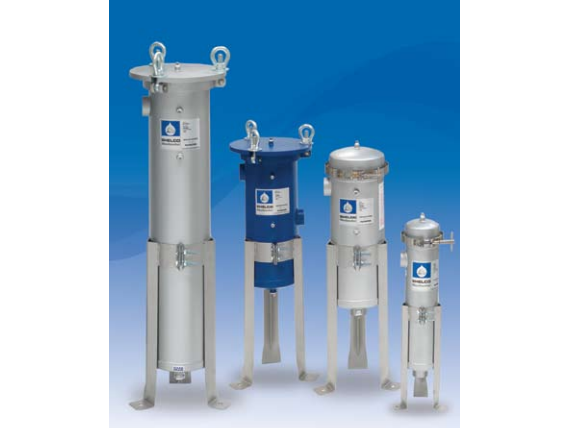 Bag filters are used to strain and clean liquids in many different environments. One common use is in hydraulics, where they are used for the filtration of lubrication oils; a large percentage of hydraulic system failures are caused by impurities present in hydraulic fluid. Hydraulic power is used in many different machines and mechanisms in industrial, construction, military, agricultural and automotive industries. In addition to their use in hydraulic equipment, bag filters are used in pool filtration, wastewater treatment, industrial water filtering and in many other applications. While liquid filtration may not seem like an especially noteworthy process, it is very important in a wide variety of industries. In the filtration of waste vegetable oil, for example, bag filters play a very important role. As the prospects improve for the use of waste vegetable oil from restaurants as a fuel source, effective filtration methods have become an essential part of the successful conversion of contaminated oil to a usable fuel source. The better the filtration of oil for this purpose, the less likely that engine damage or performance inhibition will take place once the oil has been converted to fuel. Bag filters are also essential to water filtration in many aquariums; because they can be designed with non-reactive, corrosion resistant and non-toxic materials, they have proven to be ideal. Many aquarium bag filters are made out of 100 micron polypropylene felt; this material effectively filters aquarium water without contaminating it, thus contributing to a safer environment for marine life. Because of the wide variety of possible bag filter compositions, an appropriate bag filter can be found for many liquid filtration applications. 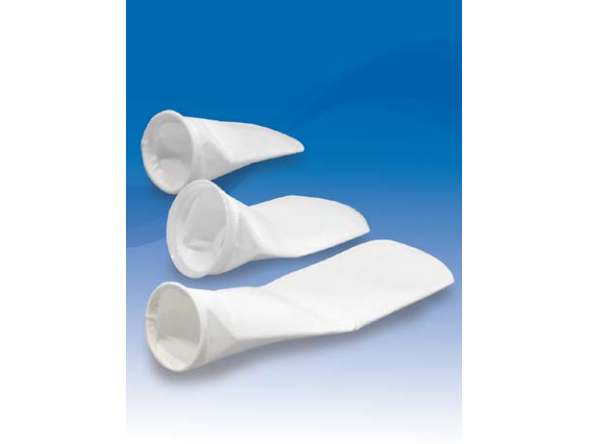 Bag Filters Bag filters are receptacles through which a liquid is passed in order to remove impurities from the substance. The material of the bag allows liquid to pass through, but any larger materials are unable to permeate the bag material.